All Walks Of Life, is a charitable 501 (c) (3) tax exempt, publicly supported nonprofit organization incorporated in Texas. The Board of Directors includes people with and without disabilities. We began in 1998 as individual's who were members of the Greater Houston community, working in a variety of social service agencies. Some had both received services and been service providers to people with disabilities. We understood the vulnerability and decided to stop talking about it, and instead do something about it. We met, we planned, we met, we planned. We got involved with city and county government providers and any and all social service providers. 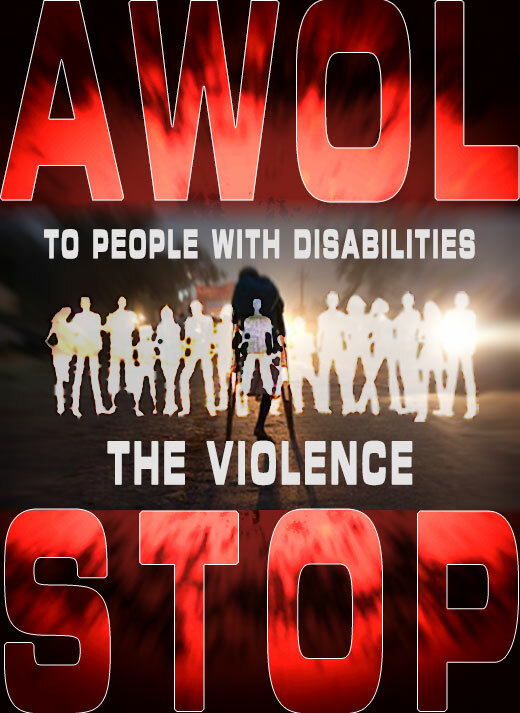 We work to prevent violence against people with disabilities. Toward this effort, the organization collects data, provides education, publishes reports, and works with others to reach this goal. The Board of Directors represents and is accountable to the 'moral ownership' of the organization. Individuals who face communication, transportation, architectural, mobility or housing barriers because of developmental, physical or mental disabilities which limit their access to health, legal, social, educational, employment or other essential services and opportunities in the Greater Houston area. Service providers who serve or wish to improve their service and accessibility to the disabled population of the Greater Houston area. Service provider professionals in the Greater Houston area. Educate itself regarding the values held by the disabled community as defined by, people with a disability living in the Greater Houston area and beyond. Educate itself regarding the values held by service providers as defined by government or non-government provider of social service, education, housing, employment, transportation, health care, legal service, vocational rehabilitation, law enforcement, emergency medical and recreational service. Act always under the influence of these values.